At only 3 minutes away from Boon Keng MRT Station in Little India, there's a a block of shophouses with black walls facade and yellow windows that can't go unnoticed. 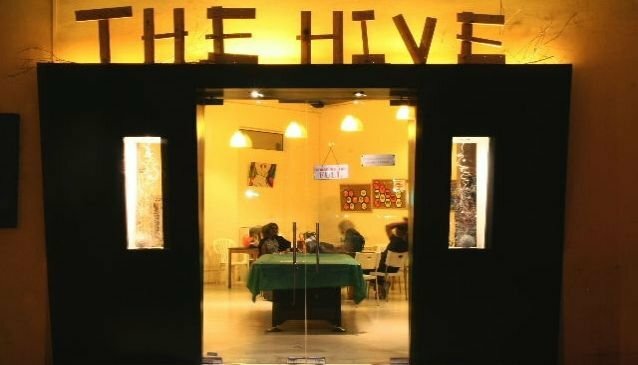 The Hive Backpackers Hostel has been around since 2005 and offers a valuable alternative to those willing to enjoy Singapore's main action while keeping their accommodation spending to the minimum. The Hive Backpackers Hostel features several options to get a good night's sleep in Singapore. For just only S$40, you can enjoy the privacy of a Single Room and if you're in couple a Double Room will cost you S$60 per night. For those who don't mind sharing their room with strangers, a few types of dormitory are also available for as little as S$22 per person and per night.